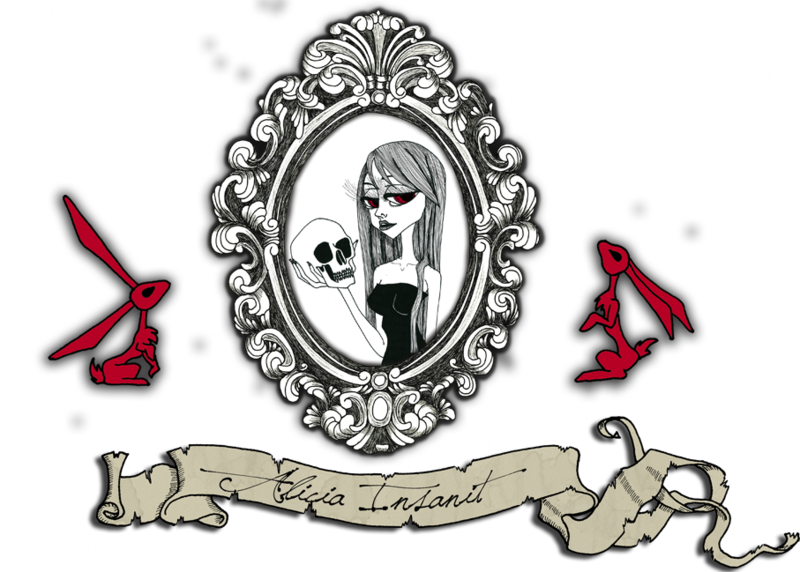 © Alicia Insanit 2011-2014. Thème Picture Window. Fourni par Blogger.